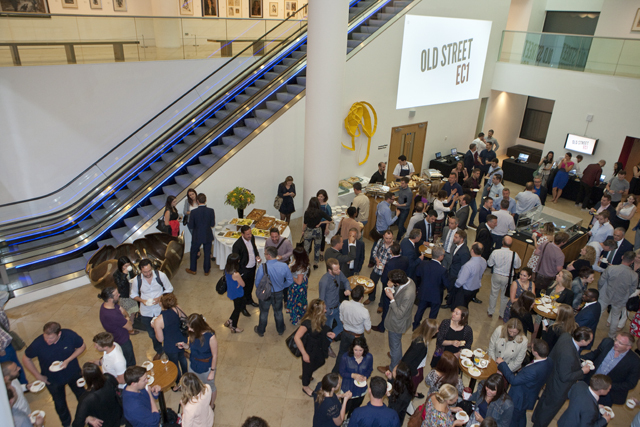 At JCDecaux's technology breakfast yesterday, the company announced its new digital media location Old Street EC1, on Old Street's silicon roundabout in the heart of London's tech city. Owned by Transport for London, the location will comprise four digital screens using the latest in digital media technology, going live in October 2014. "As part of our strategy of improving the quality and dynamism of our advertising estate, these new screens will bring yet another dimension to our advertising infrastructure," said Graeme Craig, director of commercial development at TfL. "Old Street is located in the heart of Tech City and JCDecaux will ensure that the communications content reflects the area." Tech City UK will help local start-ups in bringing their content to the screens, further cementing the area’s reputation as the home of technological innovation.